There are many steel pan players who are doing the greatest work, but two bestride the world like twin-Colossus figures. Othello Molineaux, the visceral Trinidadian player who worships at the altar of rhythm and Andy Narell whose music is given to a gliding lyricism. A rough analogy would be Molineaux=Bird on pans, while Narell=Johnny Hodges. Dis 1. 4 Raf is a superb example of Narell’s playing. It is his first as a solo artist since 1979. If you held your breath until you were blue in the face, now is the time to breathe out. It will probably be an exasperating cliché to suggest that this is Narell’s best work yet, but it is so completely true all the same. This set features Andy Narell in a quartet setting in the first of two CDs. The vivacity of this CD is the more edgier of the two CDs and features some booming bass-lines and jazz-tinged syncopations with Andy Narell ringing out with joyful flair. The quartet explores Narell’s newest ideas following his lead with audacious individuality. The intrepid musicians show their versatility in music of a myriad of sonic stripes. Glorious instrumental timbres abound in colourful material and in varied styles. 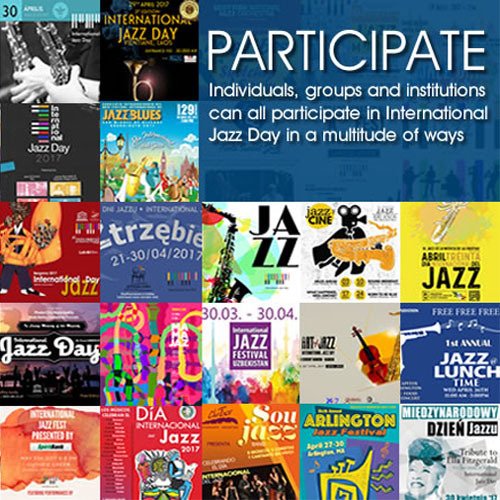 Hints of Jazz are woven into a fabric of explosive appeal. Even Narell’s earlier love for Caribbean-inflected rhythms sounds refreshing and wholly new. ‘Dis 1. 4. Raf’ is a classic example on a disc that has you seduced and sucked in to its irrepressible vortex of energy. The group delves into more layered sonorities. The interactions are mesmerising with all sorts of sustained gestures shaded by deft accents and subtle effects with the musicians making points through artistry of lean and vibrant persuasion. The chart ‘A Dazzle of Zebras’, which closes the first set, is strategically-placed, seemingly to suggest the end of one adventure and the beginning of another. On this excursion Andy Narell joins the hugely talented Cuban pianist Janysett McPherson in a duet. This seductively imaginative CD 2 excels in every facet of the pianist’s and steel pan player’s art. The two musicians are not afraid to let enormous personalities to collide, which, in turn, produces music of a fairy tale-like quality. Only this music is real and sensory, and seemingly produced by a pair of ballet dancers who live for love and danger – and an art inflamed by passion. And then there is the intimation of the troubadour’s art we read about in history books. Only this time it comes to life in songs such as ‘If We Really Want’ and the Wizard of Oz medley ‘If I Only Had A Brain/Over The Rainbow’. The balletic performance continues, albeit in a vastly different vein, with ‘Oleo’. 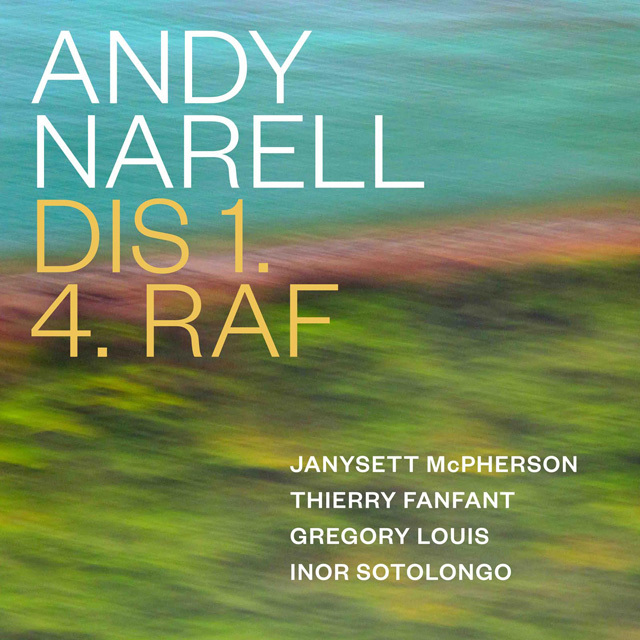 The sheer delight of listening to Andy Narell’s ethereal, sliding style on a solo album after all these years is enough to send the listener into raptures. There is a caveat though and it is this: the music would have been poetic and beautiful but nearly not great enough were it not for the gripping presence of the accompanying musicians; the arresting silken melodies of Janysett McPherson, the loping joyousness of Thierry Fanfant’s bass and the riotous percussion colours of Gregory Louis and Inor Sotolongo. Track List: CD 1: Dis 1. 4. Raf; Abacoco; Para Quel Bailes Mi Rumba/Dance Class; Dee Mwa Wee; The Last Word (oui ma chérie); A Dazzle Of Zebras; CD 2: If We Really Want; Moment’s Notice; If I Only Had A Brain/Over The Rainbow; Izo’s Mood; Oleo; There Will Never Be Another You; L’Hymne a L’Amour. Personnel: Andy Narell: steel pans; Janysett McPherson: piano; Thierry Fanfant: bass (CD 1); Gregory Louis: drums (CD 1); Inor Sotolongo: percussion (CD 1).